i don’t have a studio space to travel to, or even room for a proper desk space, so much of my work (both illustrating and blogging) gets done in my bedroom/the front room uncomfortably perched on my bed. until now, that is. for the longest time we’ve wanted to take the bed out of that room and put a sofa or some form of seating in there instead. the sofa in the living room that the landlord provided is a monstrosity, and whilst comfortable, is pretty damn ugly. 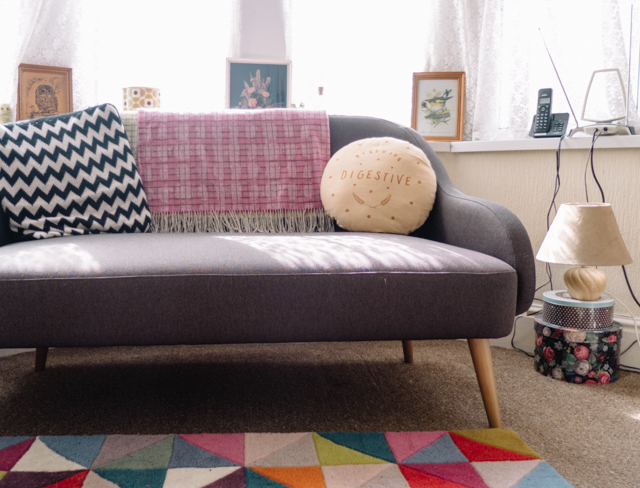 thanks to the very kind people at habitat, i now have this beaut, the momo sofa*. it’s the exact style of sofa i’ve wanted for many years, and it’s much better for my back than a bed! i was very tempted to go with turquoise, but i knew dark grey would be much more versatile should we choose to redecorate or move. the habitat momo sofa is a compact, retro sofa perfect for small spaces. 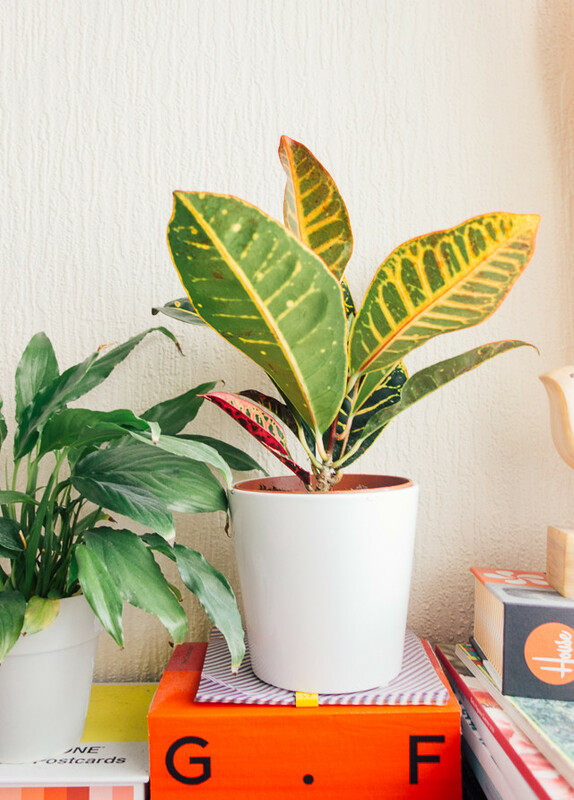 it’s great for all kinds of decor, especially anything modern or homes with a retro touch. as well as being useful as a sofa, (as one would hope!) the space underneath is just about right to store boxes underneath. lots of things and a small flat don’t mix, so you have to take these options where you can, right? at first i was concerned that the firmness of the sofa would make it uncomfortable, but it’s actually the opposite. because you don’t ‘sink into’ it, i find it’s much easier to sit on for prolonged periods of time. however, i did quickly learn this is not the type of sofa for ‘lounging’. more so to sit with a good footstool under your feet and a couple of pillows by your side. i sound like an old lady, don’t i? this sofa really feels like it will last a long time. it’s sturdy, well made and the fabric seems thick enough that it will take a bit of cat scratching. luckily ava isn’t that kind of cat, but she does like to dig her claws in things from time to time. it’s look is ‘timeless’ in that i can’t see it looking old fashioned any time soon. we like this sofa so much, that when we have the funds to, we’re going to buy the matching armchair. that way we get to spend more time in the best (aka lightest) room in the flat and i can continue working whilst the boyfriend sits with ava on his lap on the chair. + this sofa was sent to me for the purposes of a review. as always, all words and opinions my own. i love the colour so much, i’m a huge fan of grey (god that sounds boring) and it just goes with everything. haha, yeah a table of some sort is better than nothing, but it can be super uncomfortable after a while. yes, grey sofas are great! i think it’s mostly because they go with everything. and yeah, it definitely seems like a hardwearing sofa and not the kind to just start sagging in a few months. 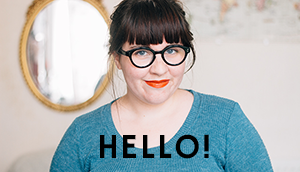 i love that rug too, whenever i’m in the room i can’t help but do a little smile because the colours make me happy. Ooooh it’s gorgeous!! Seriously love it. 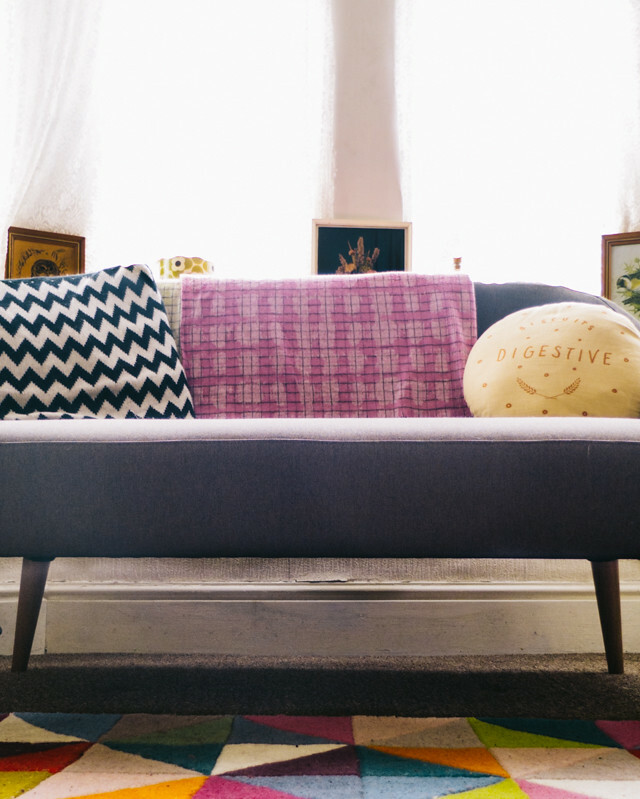 I am lusting after a new sofa – our current ones are gross, and this one is right up my street. it’s so lovely! if i just saw it in a shop i’d definitely have to go over and have a little sit on it. ahh, memories of being in department stores when little and sitting on ALL of the sofas. Wow! Lovely sofa and from what I can see of the room, you have such great style. aww thank you adele! i wish we didn’t have the horrible magnolia coloured textured wallpaper and brown carpets, but other than that, this is my favourite room. mostly because it has most of my stuff in, haha. 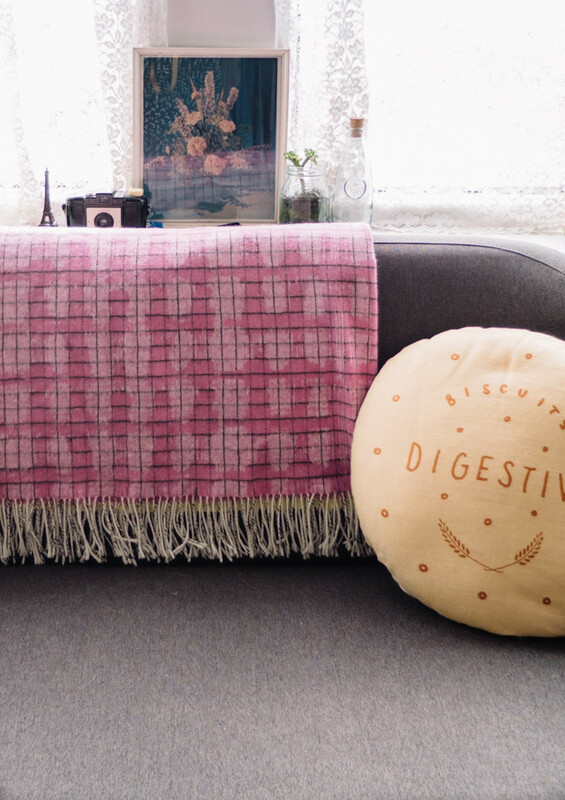 The sofa is lovely but the biscuit cushion is awesome! Where is that from? it’s lovely! and thanks, the cushions are from nikki mcwilliams and rose and grey. pretty much my dream sofa too! haha yeah, that is the thing – you do have to spend quite a chunk of money to get a decent looking one. always worth keeping an eye out in second hand furniture places though. It looks great. Love the legs and also that it only has one cushion. Now we’ve had a sofa with only one seat cushion I don’t think I could go back to two! totally with you on that, no getting stuck in that seat crack, ha!